2oz Hip Wallet Flask Tokyo Purple are produced by Marlborough of England by hand in our work shop in England by our master craftspeople. 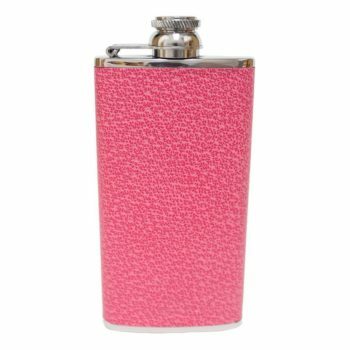 The 2oz Hip Wallet Flask Tokyo Purple is then hand covered in the traditional way, producing the stunning 100% Hand Made in England 2oz Hip Wallet Flask Tokyo Purple. 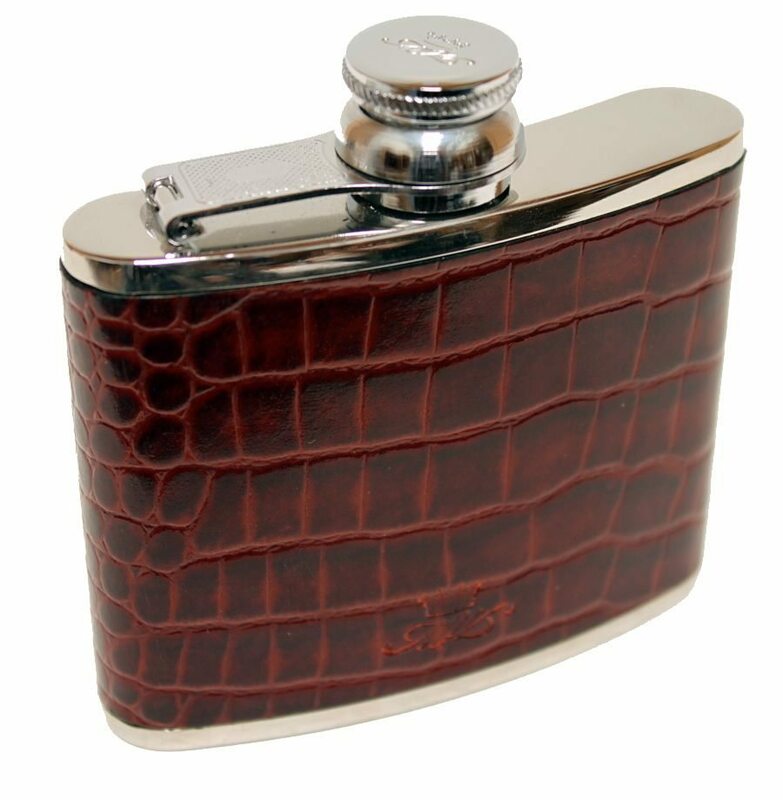 Only using the finest polished stainless steel and Leather to produce our English Hip Flasks we are the only company to offer a life time Guarantee showing that our 2oz Hip Wallet Flask Tokyo Purple are well made and will last for years to come. The screw top has our signature MW Logo on the top and is fixed to a flexible brass chromed hinge to prevent it from being lost. 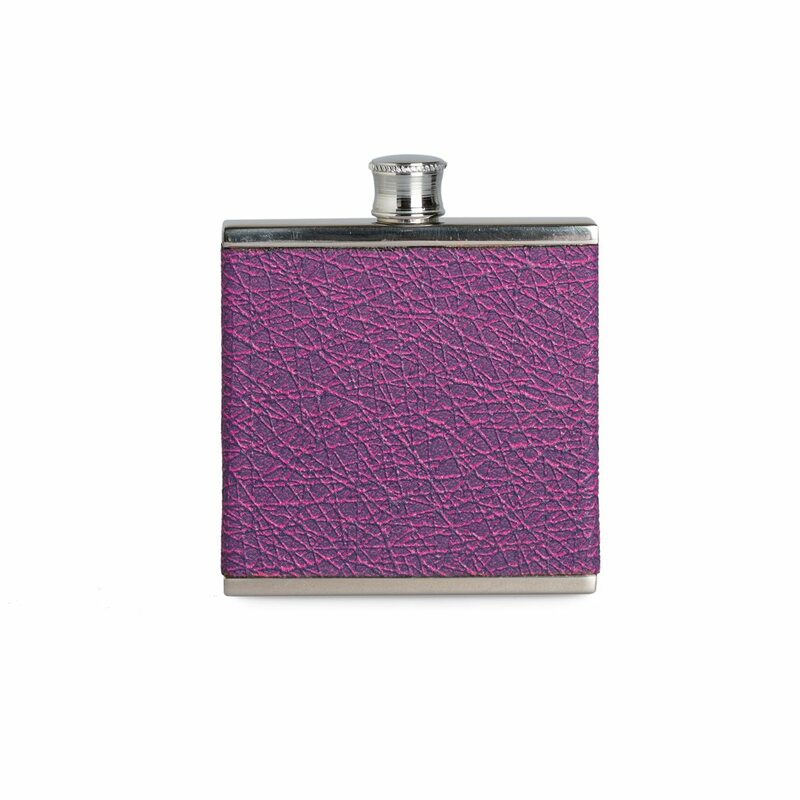 This stunning Luxury Leather 2oz Hip Wallet Flask Tokyo Purple will fit perfectly into the outside pocket of your parker or blazer. They are great to use on days out camping and festivals and really any country or city location. 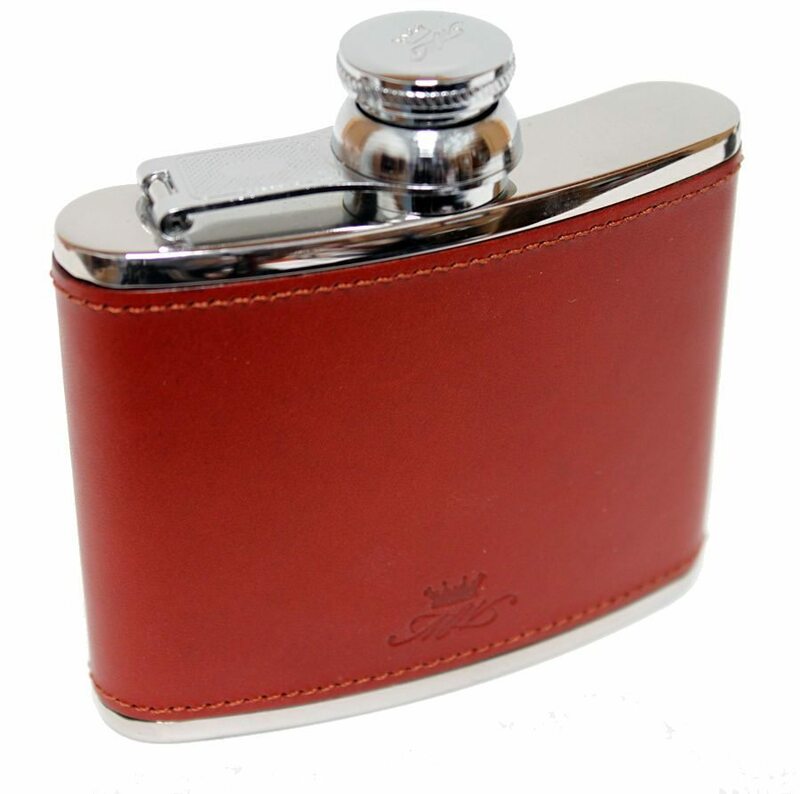 Marlborough of England only make Luxury English Hand Made products so you can feel safe in the knowing that you are Buying Totally British.